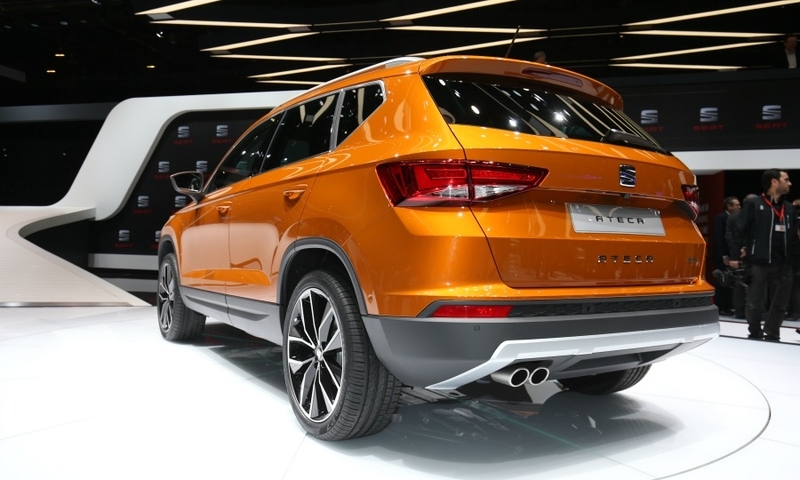 Seat, which recently returned to profitability after years of losses, expects to further strengthen its balance sheet by launching the Ateca into Europe’s booming SUV/crossover market. 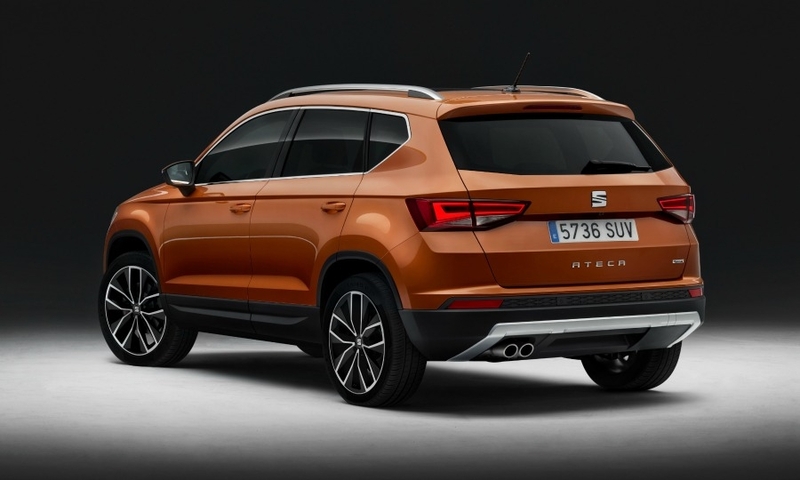 "The Ateca is a major part of our new brand strategy for sustaining long-term profitability," Seat CEO Luca de Meo said. 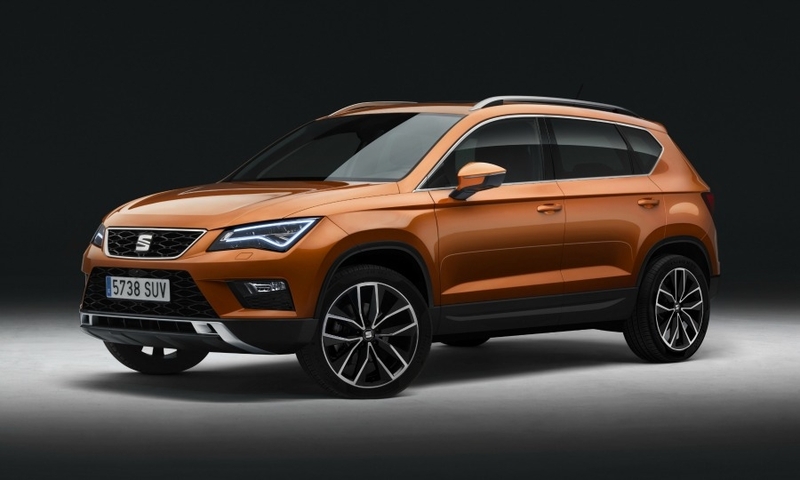 The Volkswagen Group subsidiary hopes the Ateca, its first SUV, will achieve a market share of at least 5 percent in Europe’s compact SUV segment. 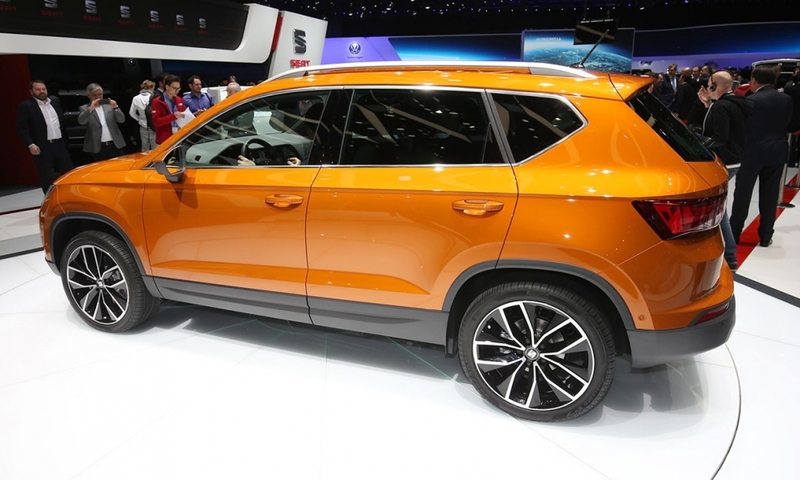 This would mean annual sales of about 60,000. 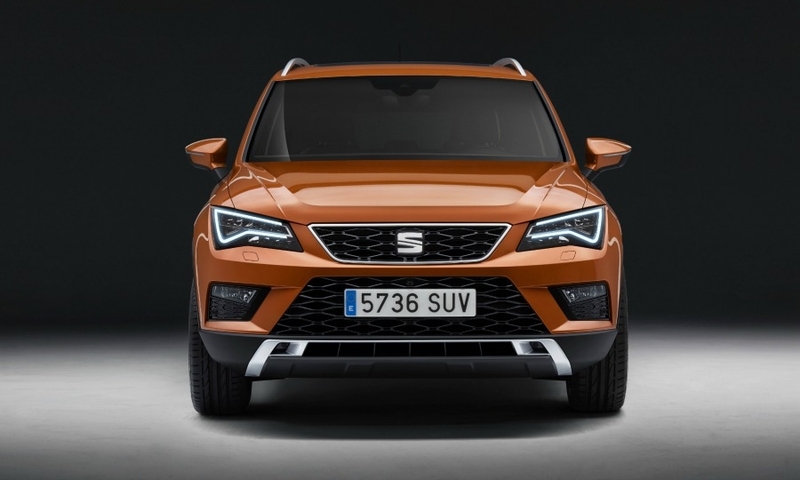 The segment's volume increased by 14 percent last year compared with 2014 to an all-time high of 1.18 million, according to figures from JATO Dynamics. 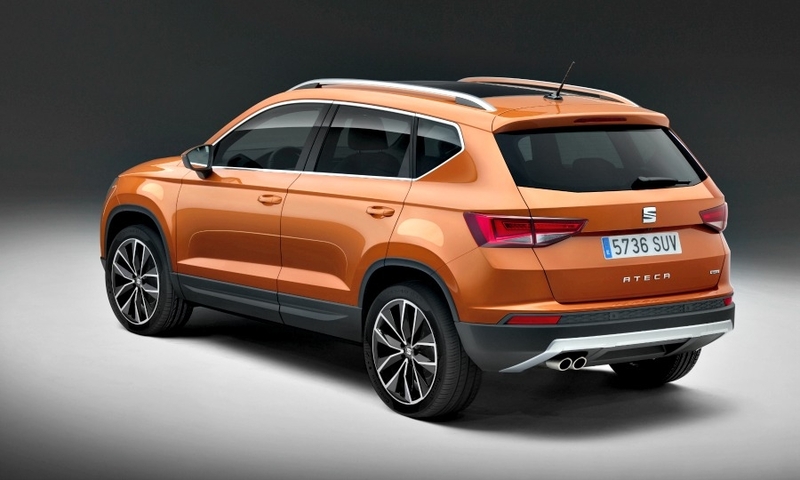 The Ateca shares its MQB architecture with the VW Tiguan, Europe's No. 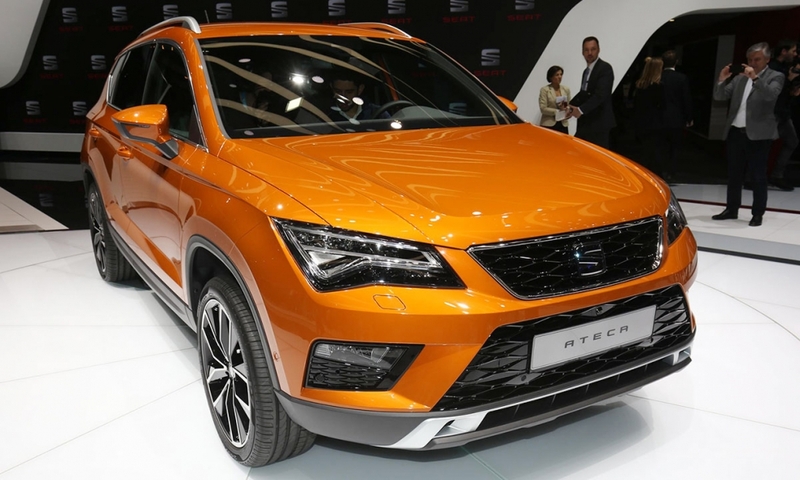 2-selling compact SUV after the Nissan Qashqai. 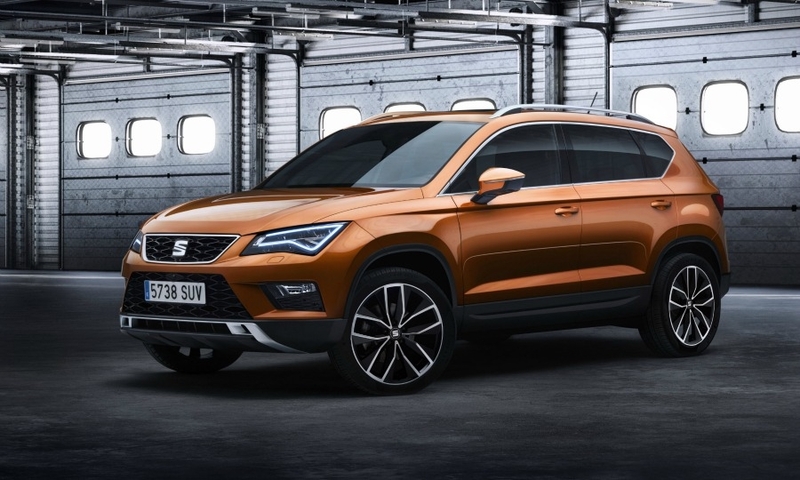 The Ateca offers a high level of connectivity to attract younger customers, who regard this as crucial to their purchasing decision. 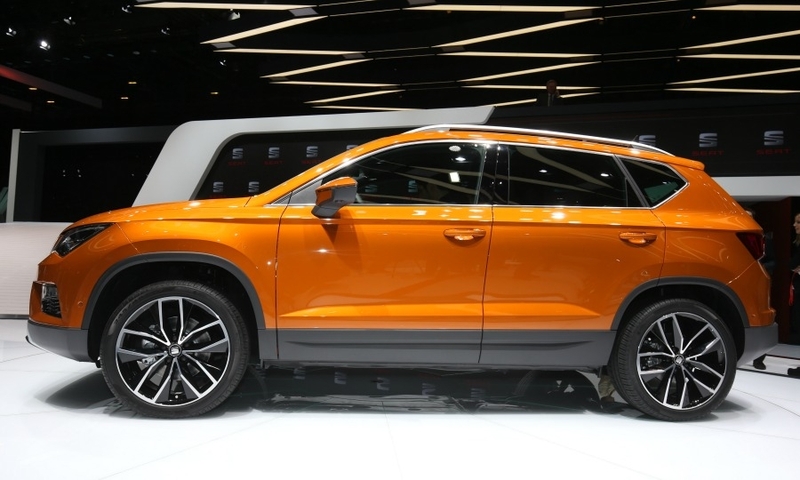 Its multimedia system -- called Full Link -- is compatible with Apple's CarPlay, Google's Android Auto as well as Mirror Link, which is used by Microsoft Windows-based smartphones. 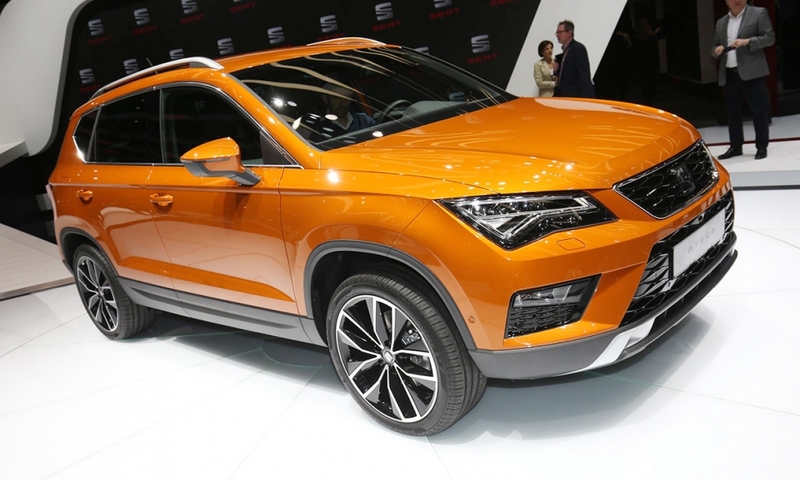 De Meo sees connectivity as more important to Seat than other megatrends, such as offering expensive electric powertrains and autonomous-driving technology, because the brand's target customers are young and price-sensitive. 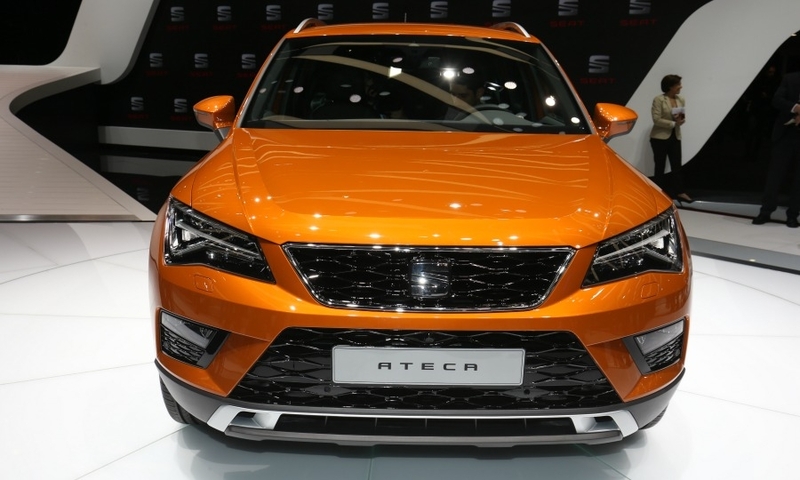 New technology: The Ateca is the first Seat with a 4-camera system that offers a 360-degree view around the car. 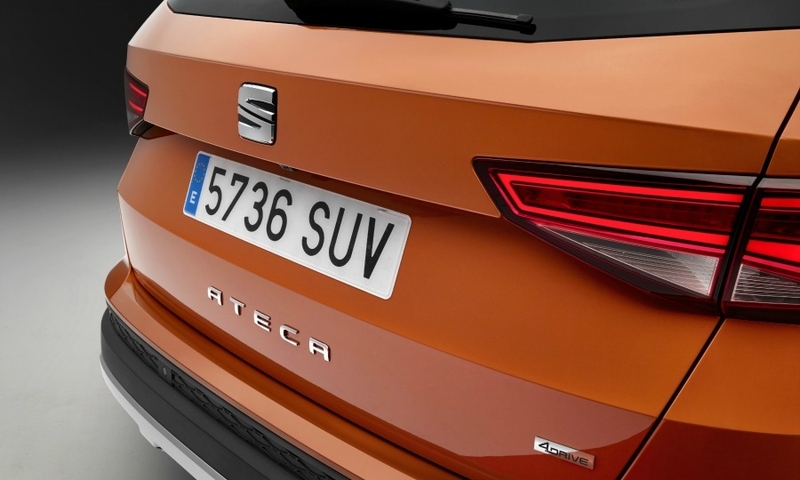 Special features: The Ateca's electric tailgate, which can be opened and closed with a foot gesture, is a brand first. 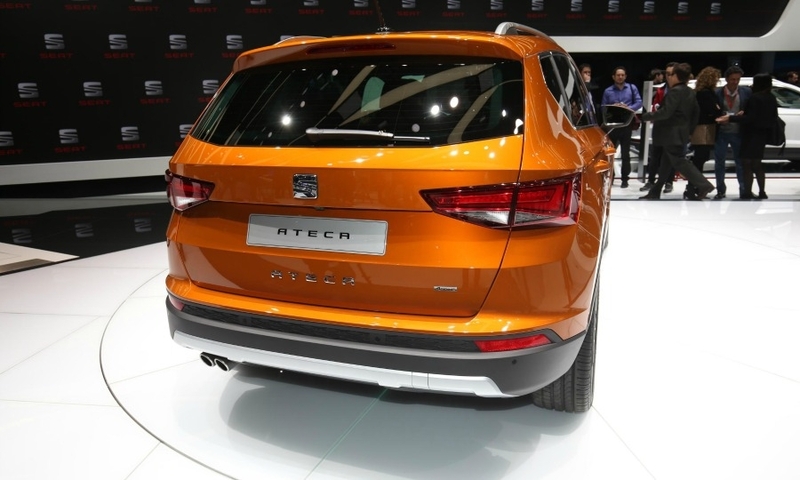 When the driver's door is opened, the engine start button pulsates like a beating heart. 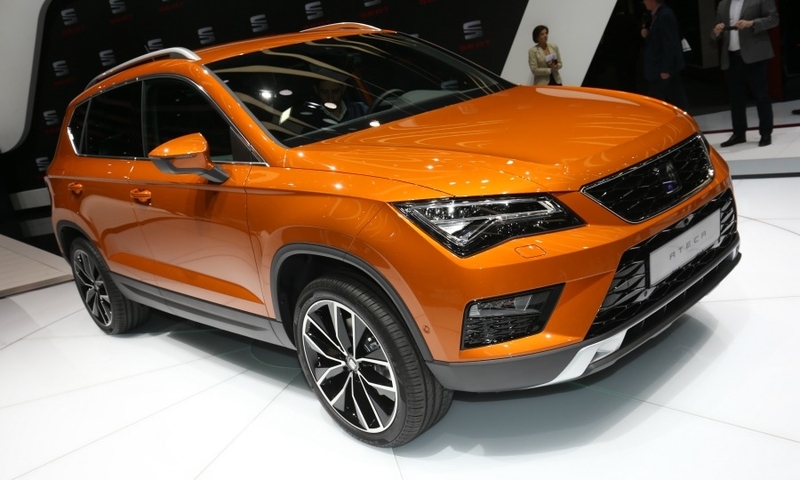 Engines: Seat offers three-cylinder, 1.0-liter and four-cylinder, 1.4-liter gasoline units as well as 1.6- and 2.0-liter diesels. 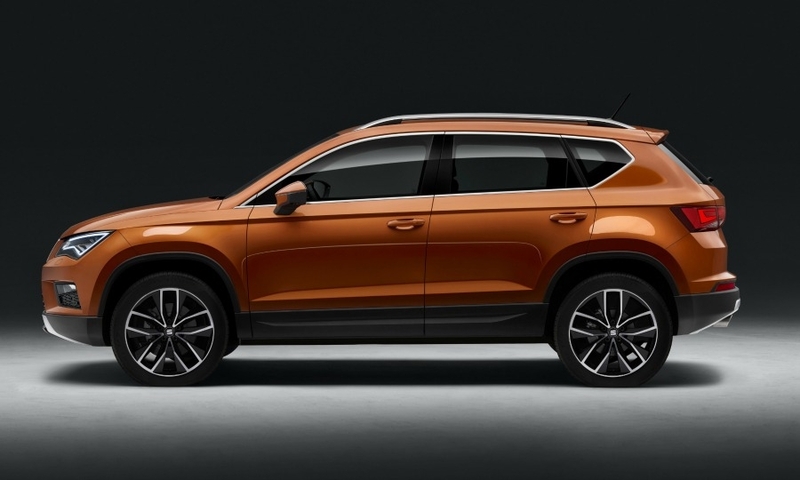 What's good: The Ateca's design is simple but strong. 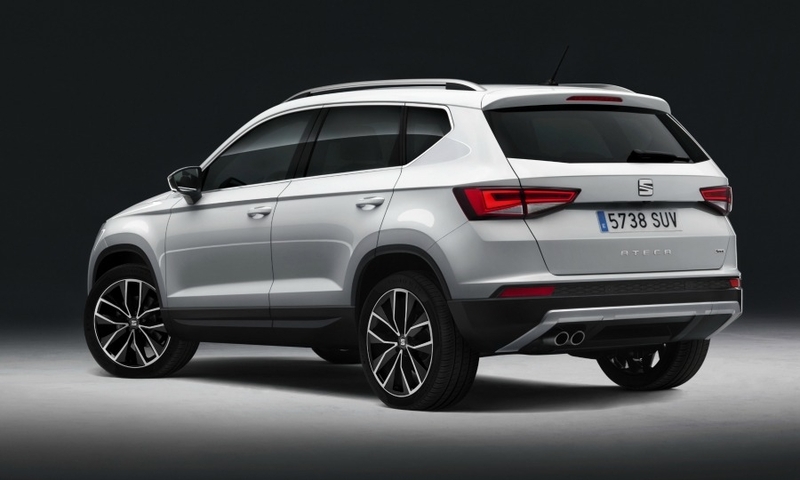 The SUV's optional all-wheel drive is combined with an ample choice of engines and transmissions. 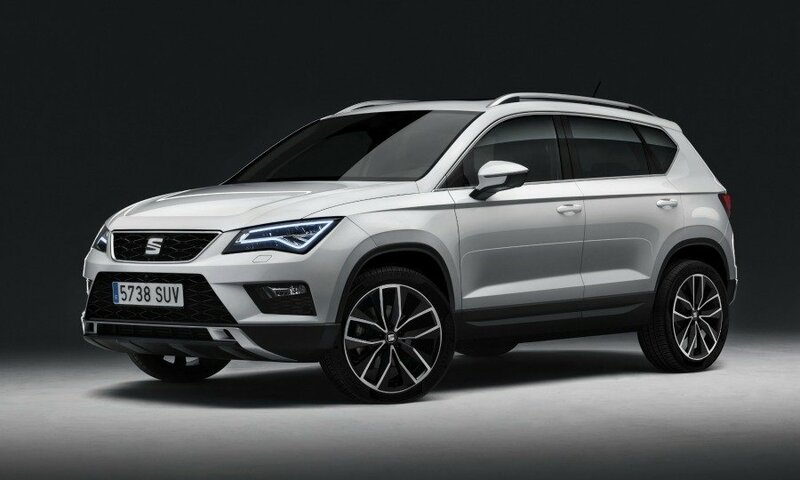 What's bad: The black, square cockpit looks very Germanic when Seat is a Mediterranean brand.